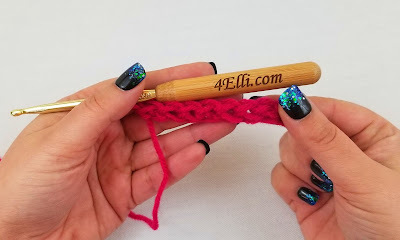 How to make the foundation single crochet!! step 1: insert the hook into the 2nd chain, yarn over and pull through a loop (2loops on hook). repeat steps 1 and 2 until you have the length you want.